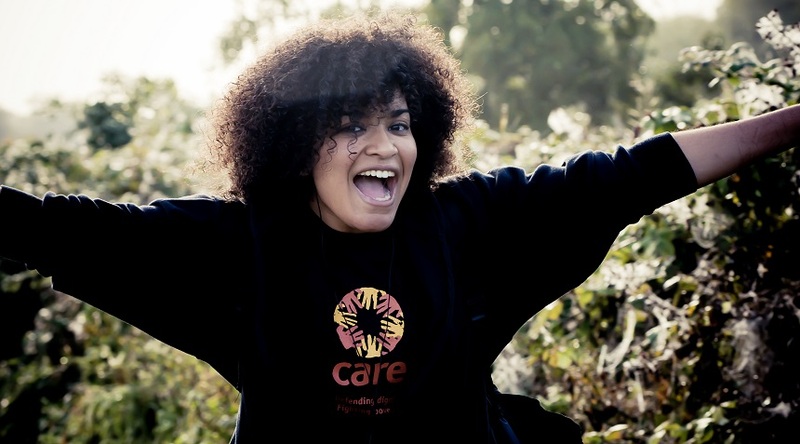 To say thank you to our Walk In Her Shoes supporters, we've got ten chances to win one of our amazing prizes – seven on social media and three for hitting our selected fundraising targets! 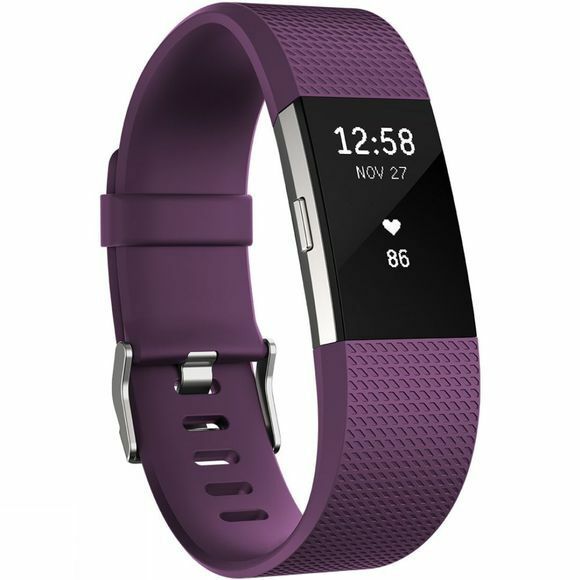 All you need to do to be entered into our three Fundraising Prize Draws is register for Walk In Her Shoes online and smash your fundraising target, we've got three chances based on fundraising over £100, £200 and £300. To win one of our seven Social Media Prize Draws, all you need to do to be entered is register for Walk In Her Shoes, start fundraising, and post on social media from 16-22 April 2018 (Facebook, Twitter and Instagram) using #WalkInHerShoes. Please make sure you make your posts and profile are public, and we'll be picking one of you at random each day during the week! Good luck, and remember that you can enter every draw by raising £300 and posting on social media every day from 16-22 April 2018 using #WalkInHerShoes. If you fundraise over £100 by 7 May 2018 you will go into a prize draw and be in with a chance of winning a pair of Bloc Coast Sunglasses! 1. 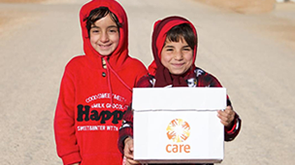 The competition is open to all Walk In Her Shoes participants registered at CARE International UK except employees of CARE International UK and their immediate family members. 2. The winner is the individual (whether part of a team or not) who has signed up by 23:59 GMT 7 May 2018 and raised over £100. 3. The winner will be notified by 14 May 2018. 4. The prize is as stated, not redeemable for cash or other products and is not transferable. The prize can only be claimed by the winner. 5. If the prize package is not claimed by 6 June 2018 the prize will be forfeited. 6. 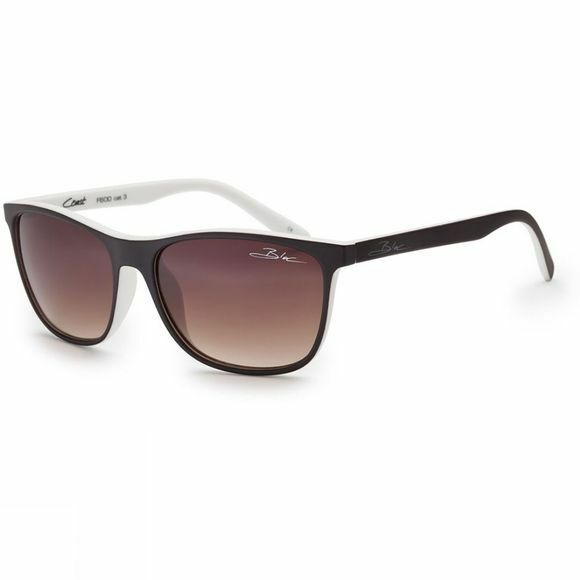 The prize is a pair of Bloc Coast Sunglasses. 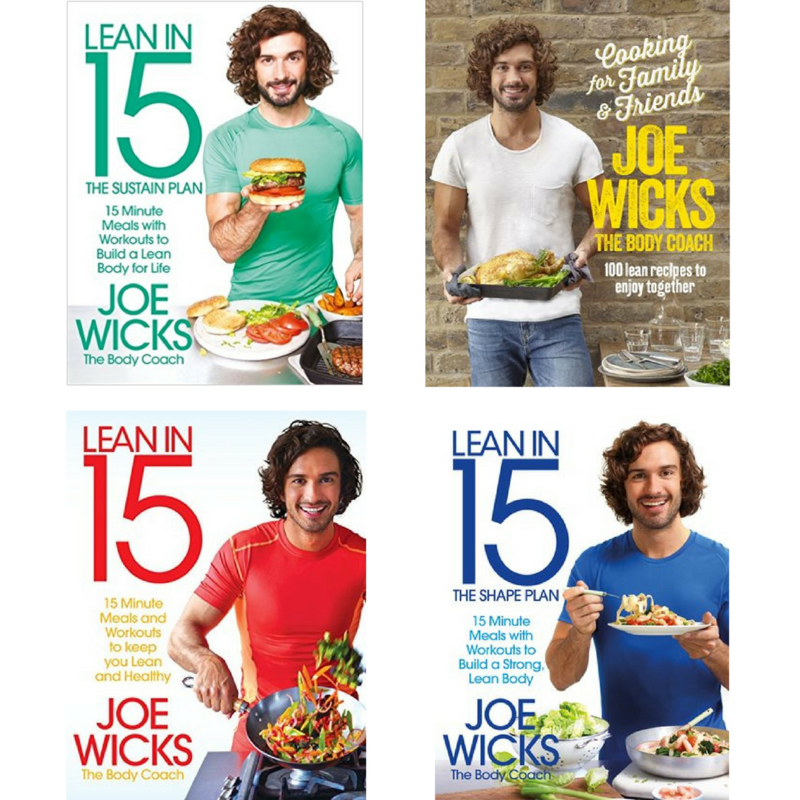 If you fundraise over £200 by 7 May 2018 you will go into a prize draw and be in with a chance of winning a Joe Wicks Lean in 15 set of four books. 2. The winner is the individual (whether part of a team or not) who has signed up by 23:59 GMT 7 May 2018 and raised over £200. 6. The prize is a Joe Wicks Lean in 15 book set. 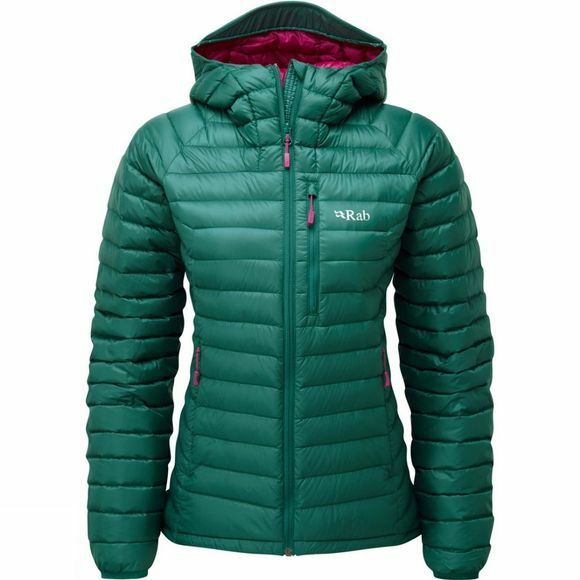 If you fundraise over £300 by 7 May 2018 you will go into a prize draw and be in with a chance of winning a Rab Womens Microlight Alpine Jacket worth £190 (size and colour of your choice from those available). 2. The winner is the individual (whether part of a team or not) who has signed up by 23:59 GMT 7 May 2018 and raised over £300. 4. The style and colour of the jacket is subject to availability at the time of the prize draw, if the desired style/colour is not available, a similar priced, same brand, alternative will be given. The prize is not redeemable for cash or other products and is not transferable. The prize can only be claimed by the winner. 6. The prize is a Rab Womens Microlight Alpine Jacket. 2. The winner is any individual (whether part of a team or not) who has signed up by 23:59 GMT 22 April 2018 at the latest and posted using #WalkInHerShoes on Facebook, Twitter or Instagram. The winner needs to have started fundraising to be eligible. 3. The winners will be notified by 27 April 2018 at the latest. 4. The prizes are as stated, not redeemable for cash or other products and are not transferable. The prizes can only be claimed by the winners. 6. The prizes available are a CARE multifunctional headband, a mixed case of Trek Protein bars and Trek Flapjacks from Natural Balance Food, a mixed case of Nakd bars and Nakd Oaties from Natural Balance Foods, a Fitbit Charge 2, size small, colour Plum/Silver, A Columbia wayfarer scarf, a Barts Kakadu floral wrap around towel, and an Osprey Daylite Plus Rucksack. 7. Winners cannot claim multiple prizes in this draw.